The Napa Valley Vine Trail, Napa Valley Wine Train and members of Napa’s local arts community have partnered to create the first art district in the Napa Valley, designated as the Rail Arts District (RAD) Napa. RAD Napa will transform the existing Cross-Town Commuter Path into a cultural corridor providing an experiential and educational trail celebrating our beautiful Napa Valley. This will be accomplished by applying murals to the backs of buildings, installing sculptures, fence art, landscaping, gateway features, and more! 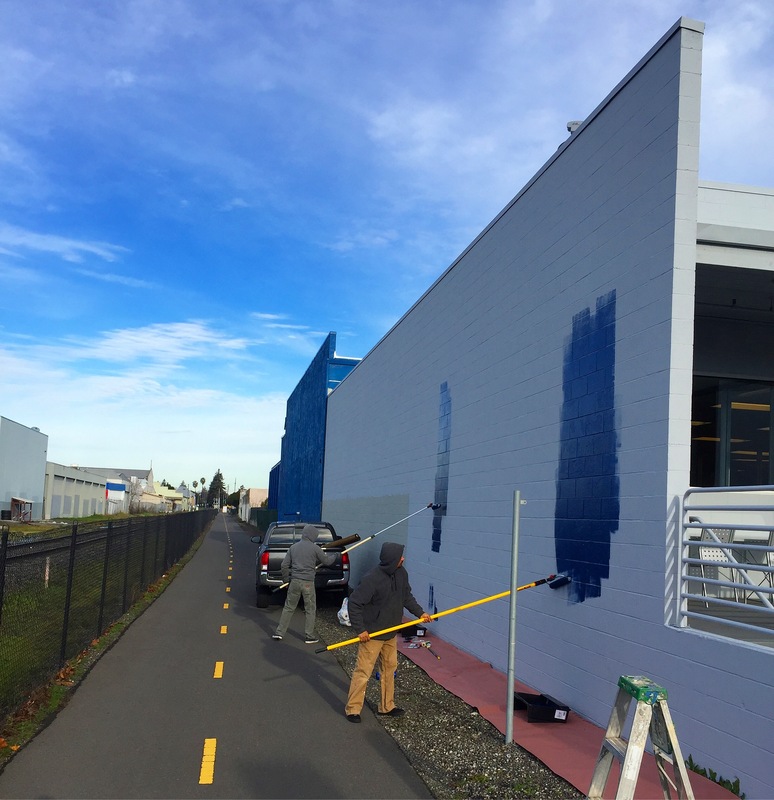 Thinkspace is honored to be the curator for the mural portion of this amazing project. 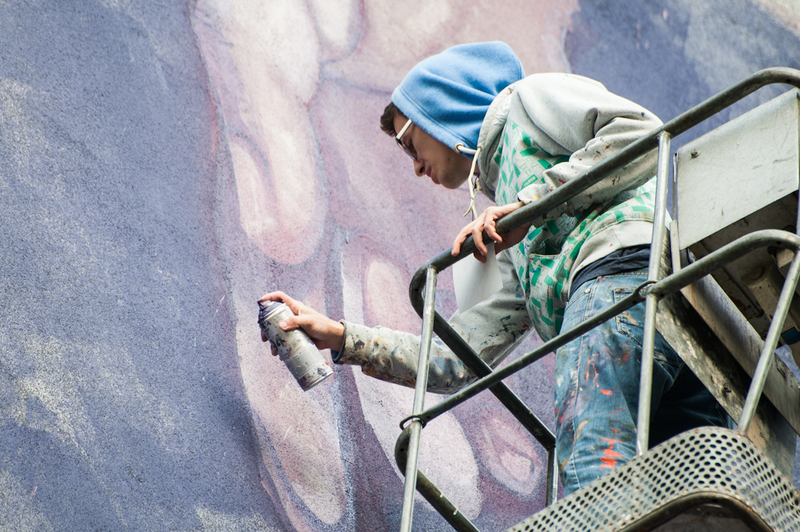 This will be an ongoing, multi-year project spanning dozens of walls and featuring some of the biggest names in muralism. Kicking things off this Thursday will be Bezt of Etam Cru in collaboration with Natalia Rak – both artists arrive in from Poland tomorrow afternoon and we can’t wait to watch them work their magic up in Napa Valley. 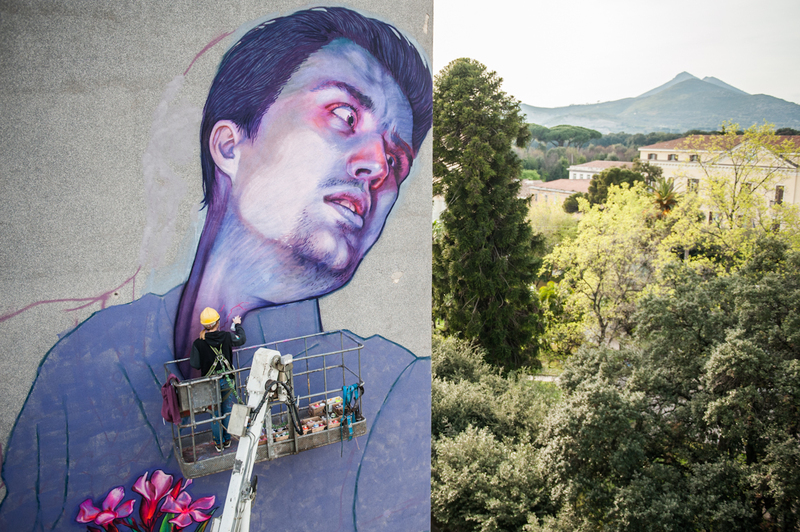 Coming up in March will be Felipe Pantone from Argentina, followed by Cinta Vidal in April. More projects currently in the works. Plans are to have 6-8 walls created annually. We will have Birdman on scene documenting all the goodness, so we will be sure to share some progress later this week. We are proud to present the making of Etam Cru’s ‘Mr. Rooster’ mural at the corner of 8th and Wall in Downtown Los Angeles’s Flower District. The wall was produced by Thinkspace Gallery and Branded Arts. The awesome behind the scene progress footage was shot and edited by Birdman photography.